Paul Kearns is one of the Founding members and Chair of the Maturity Institute (MI) and leads on Whole system Management. He is also Senior Partner at OMS LLP, the first professional services firm to grow out of MI, and co-author, with MI colleague Stuart Woollard, of MI’s first textbook ‘The Mature Corporation. A Model of Responsible Capitalism‘. After graduat in economics and economic history Paul entered the HR field in 1978, starting in sharp end industrial relations before moving into training and development and eventually mainstream executive HR roles in engineering and manufacturing. Paul has spent his entire career helping organisations to adopt a more mature approach to people management. His seminal work ‘The Value Motive‘ (Wiley, 2007) explains how the profit motive is only a pale proxy for value; especially when the world is re-defining value, performance and success in much broader, environmental terms. This fundamental concept underpins all of his other works including ‘HR Strategy’ (2nd Ed. 2010), a post-grad and MBA set text that provides the basis for his MBA programme and Executive Education Masterclasses. 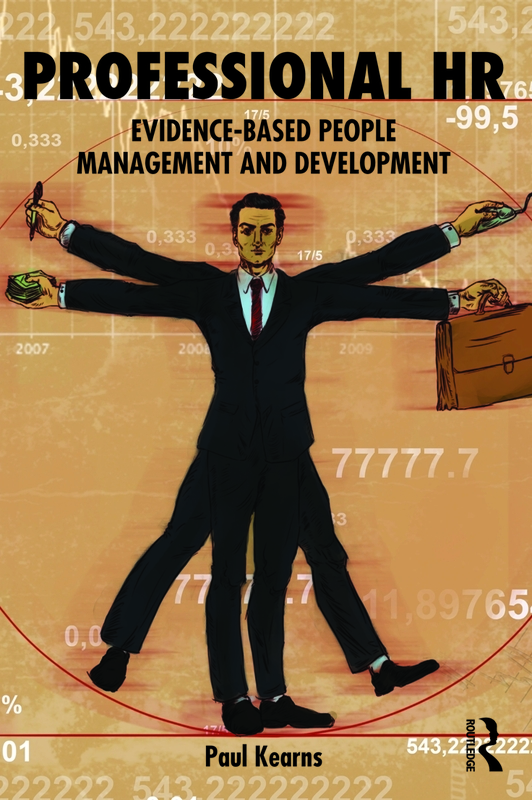 Here is an extract from the Foreword to his book ‘Professional HR‘ by Professor Jeffrey Pfeffer (Stanford University), co-author of ‘Hard Facts‘ and a leading advocate of evidence-based management. Maturity is not about mindlessly imitating anyone but working from business imperatives and diagnosing organizational health in terms of human governance and human capital management issues that will enable an organization to achieve its goals.